Ashley Graham, one of the hottest women on earth and a professional model, became the first plus-size model to appear on the cover of Sports Illustrated. Graham joins American model Hailey Clauson and UFC fighter Ronda Rousey for a special issue that features these three women who represent three different type of female bodies. “Truly speechless!!! 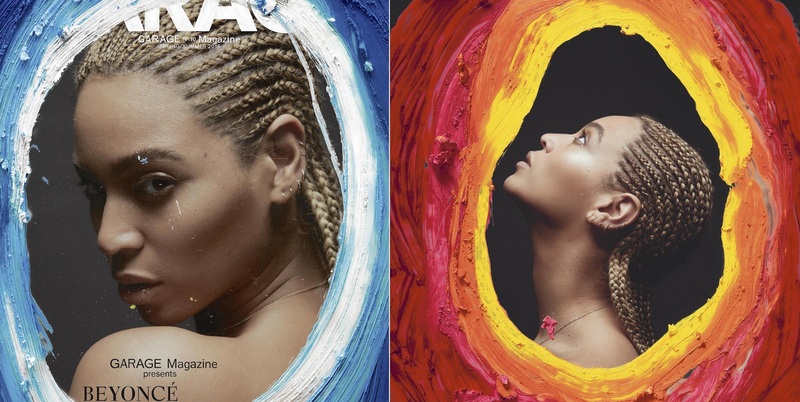 This cover is for every woman who felt like she wasn’t beautiful enough because of her size. You can do and achieve anything you put your mind to. Thank you so much to the entire @si_swimsuit team! I’m so excited to be a part of your family. I love you all!! !#siswim #beautybeyondsize“ commented Graham who took it to Instragram to express her excitement. We hope this is the first of many plus-size models to become the cover girl of Sports Illustrated. Hopefully this will inspire all women to love their unique, different figures.